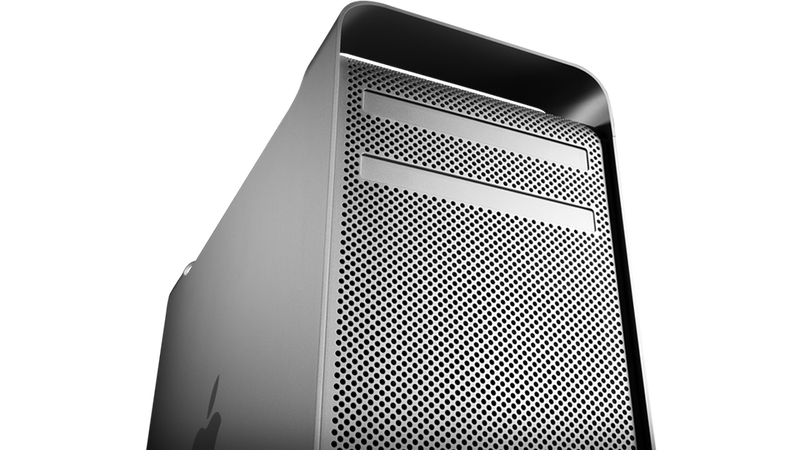 Though the Mac Pro got a half-assed update yesterday that was promptly forgotten today, it's really been on life support for years. But don't worry professional people! Tim Cook has officially said that Apple is "working on something really great" for the Mac Pro and that it'll be coming next year. Sadly, it's "late" next year but at least something it's coming right? What's even more interesting is that Tim Cook himself responded to an e-mail from a random, concerned Mac Pro user promising all will be well in non-amateur land. Thanks for your email. Our Pro customers like you are really important to us. Although we didn't have a chance to talk about a new Mac Pro at today's event, don't worry as we're working on something really great for later next year. We also updated the current model today. We've been continuing to update Final Cut Pro X with revolutionary pro features like industry leading multi-cam support and we just updated Aperture with incredible new image adjustment features.